Do not get caught by surprise! Are there any hidden costs? Insurance, headset rental, unexpected check-rides, overnight rental fees, the expenses do add up quickly! Did you receive a quote that is all inclusive? How about “bundling? Are you getting the best price? We tell you the costs up front, with no surprises! 1. 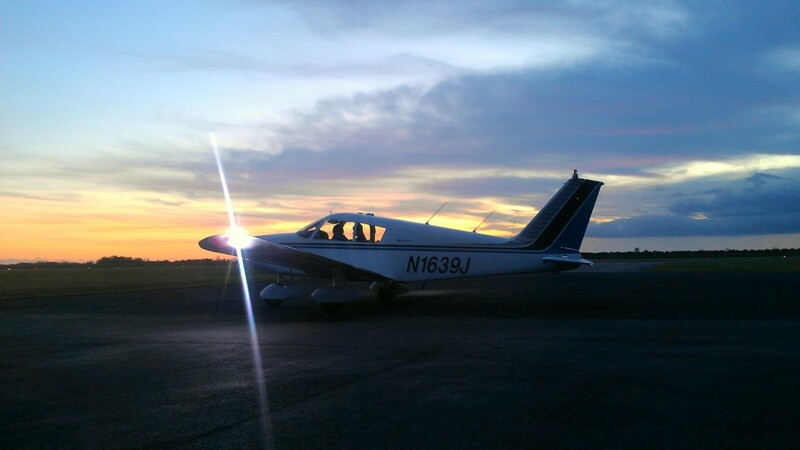 How much does flight training per hour cost after my 40 hour package? $149.99/hr with us. 2. How much does ground training cost? $45/hr with us. 3. How much is the medical examination? This should typically cost $100-$125 – sometimes more depending on age of individual or any medical issues. We have a list of Medical Examiners in the local area we can recommend. 4. How much is the written examination? $150, $140 for AOPA members. 5. How much are flight training books and materials? These costs can vary by course, but for PPL we use the Gleim Deluxe Kit with online training and Audio Review (guaranteed pass by Gleim or your money back). We only charge $209.99 plus tax and offer a written pass guarantee. 6. How much does my check ride cost? Free with FSDO or $400 with the Designated Pilot Examiner we use. 7. How much does the plane cost to rent on check ride day? $134/hr wet ($129 wet for military members).